We are responsible for our decisions and activities that influence our employees and, through them, local communities, partners, environment and the society at large. As a company that harvests and produces fish, the sea is not only the main lifeline of our business, but also plays an important part in promoting cultural quality of life. In order to share and give back to the society, we sponsor yachting regattas of tall ships. We support, as much as possible, the continued development of Estonia as a yachting and maritime nation and the restoration of seagoing traditions that have developed impressively in spite of the 50-year pause. 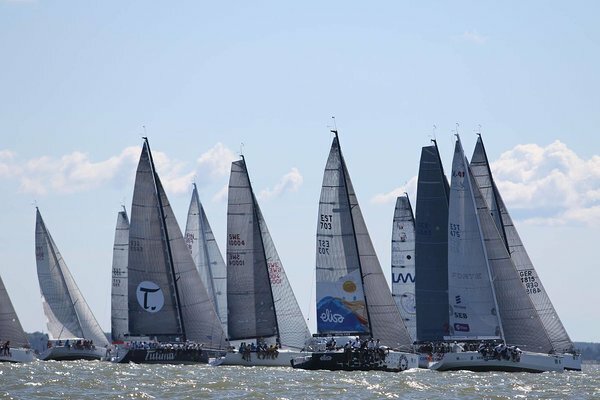 Sponsoring the regattas is important for us, because it is linked to both Estonia and Finland - our two main markets - both of which have long seagoing traditions. In 2016, we sponsored Moonsund Regatta and Helsinki-Tallinn Race. In the route of Moonsund Regatta that included Saaremaa, a very important community for us, we also raced as part of the amateur team Yacht Reval Café Elisa Sailing Team. Helsinki-Tallinn Race is Estonia’s and Finland’s largest regatta of tall ships with night-time yachting. Since ice hockey is definitely the most popular sports in Finland, supporting the home team is a matter of pride for local enterprises. 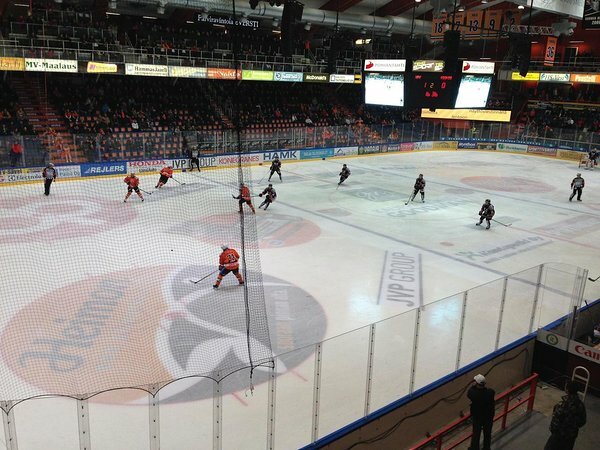 Heimon Kala Oy continued its long-term cooperation with the Hämeenlinna ice hockey team and the Hämeenlinna ice hockey arena. In Finland, the Heimon Kala production facility has its own team and organises friendly matches with partners. We support and contribute to organising sports and cultural events in Finland, Estonia and Sweden, the countries where Group companies operate. PRFoods values highly the cultural life and events in the neighbourhood of its employees and continues the contribution also in the future. The Good Deed Impact Fund is the first philanthropy fund in Estonia that invests in societal initiatives with a meaningful positive impact. The Fund brings together private individuals and enterprises that care about Estonia. The Fund will support 4-6 initiatives that solve pressing societal problems in the fields of education, social inequality, health and environment.